We serve Tallatoosa County & Beyond! What kind of vehicle are you driving? Is your car completely disabled? 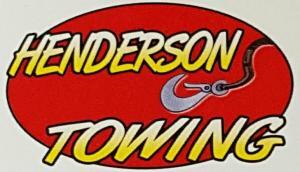 Will the towing service be for a van or other large car or truck? Try to get your vehicle to the side of the road where possible. If you can, get your disabled car into a parking lot or side street. Otherwise, you run the risk of blocking traffic and that will, in turn, increase the amount of time it takes for our emergency towing service person to help you. Always call the police when you have been in an accident or have a disabled vehicle that can't be moved. The police can better facilitate the movement of traffic and ensure that everyone involved stays safe. 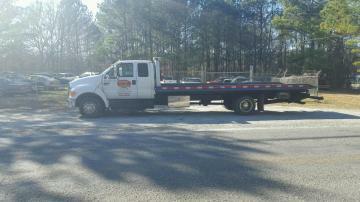 Find a secure, well-lighted location and wait for our fast emergency towing to arrive. Call family and friends and let people know where you are. Be wary of people you don't know--we will reach you as fast as possible.